Well I put some butter on there too. 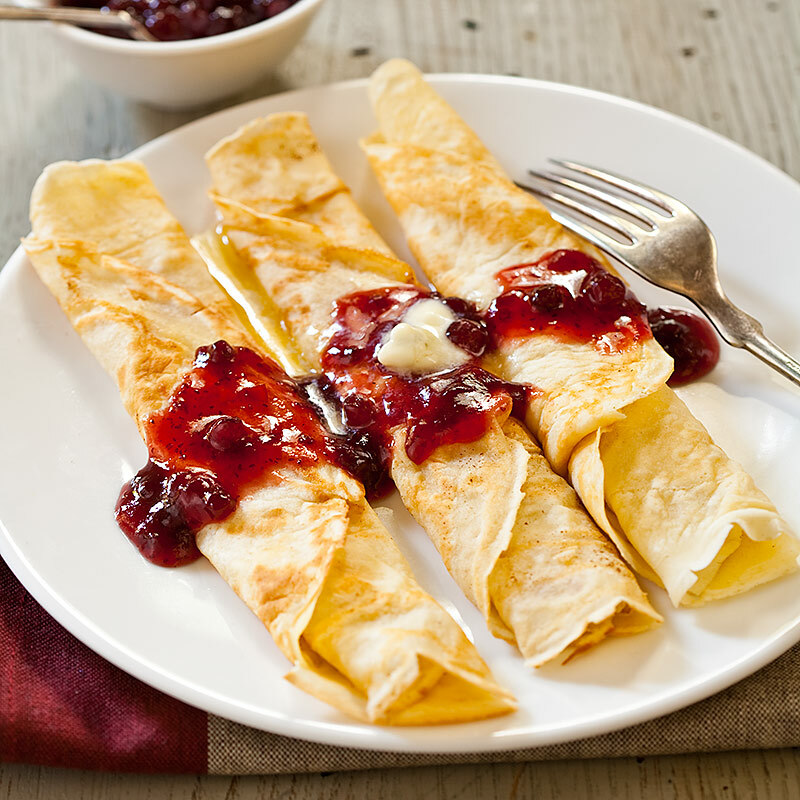 Other than that sandwiches are often breakfast/lunch, add some fruit for lunch too. Canada's breakfast needs ham circles. Throw in some cold cuts and maybe a little fruit and it's pretty accurate. 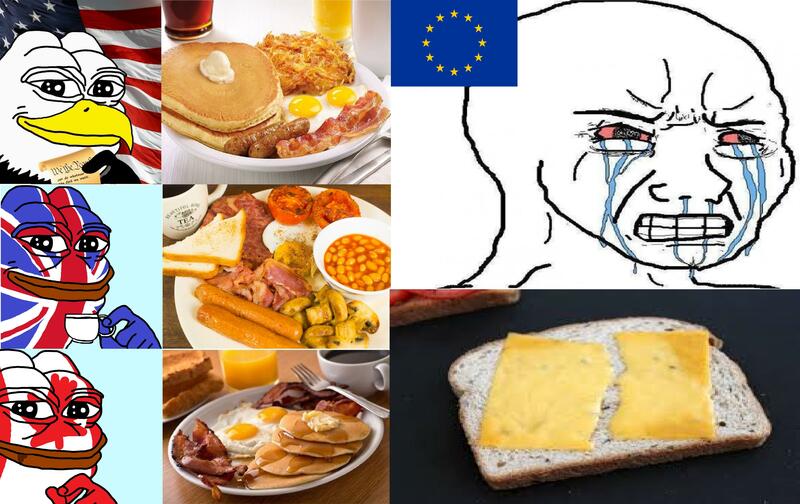 I like the spirit of this meme but the pics on the left are not of very good versions of those countries' breakfasts. 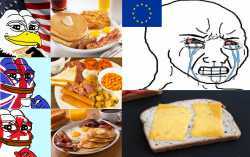 Especially the American one looks really bad.